The 2018 Quacquarelli Symonds (QS) ranking placed Montréal high on the list again this year, among the top places to study in the world. 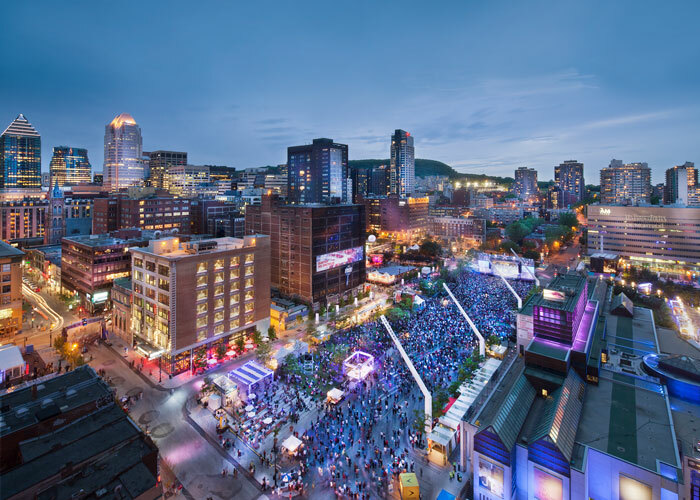 The 2018 QS Best Student Cities ranking, published on May 9 on the TopUniversities site, calls Montréal the best student city in North America, and the best in the world for the student experience. What does this mean? Montréal offers the best university experience, in the opinions of the 50,000 students and alumni surveyed. Our city maintained its popularity with students, in particular for its attractiveness – architecture, green spaces, etc. – and its affordability, multiculturalism and vibrant arts scene, not to mention its high-quality universities. Overall, Montréal came in 4th worldwide this year, behind London (1st), Tokyo (2nd) and Melbourne (3rd). Watch the video by Montréal International on our city’s ranking.